HELLO. 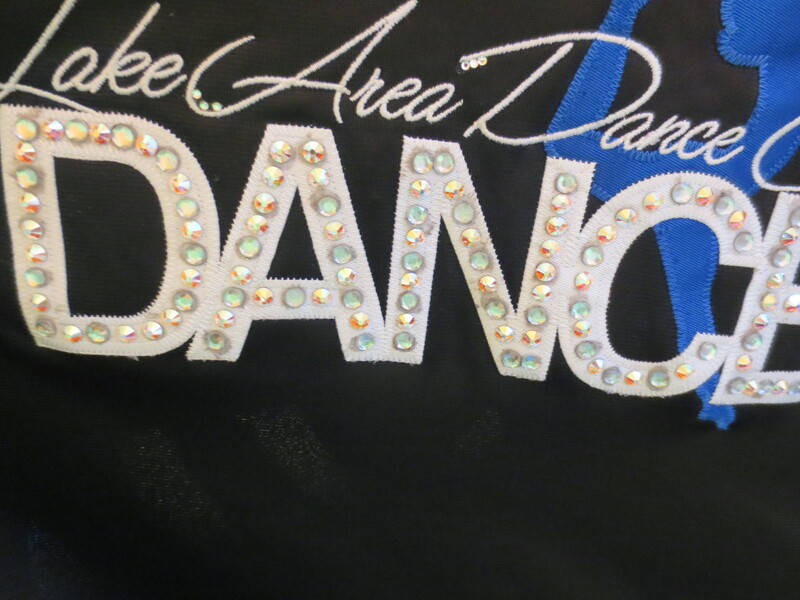 That was quite a learning experience for you which gives me inspiration to create thanks.i am just curious to know where to purchase affordable acrylic rhinestones? I don’t know. 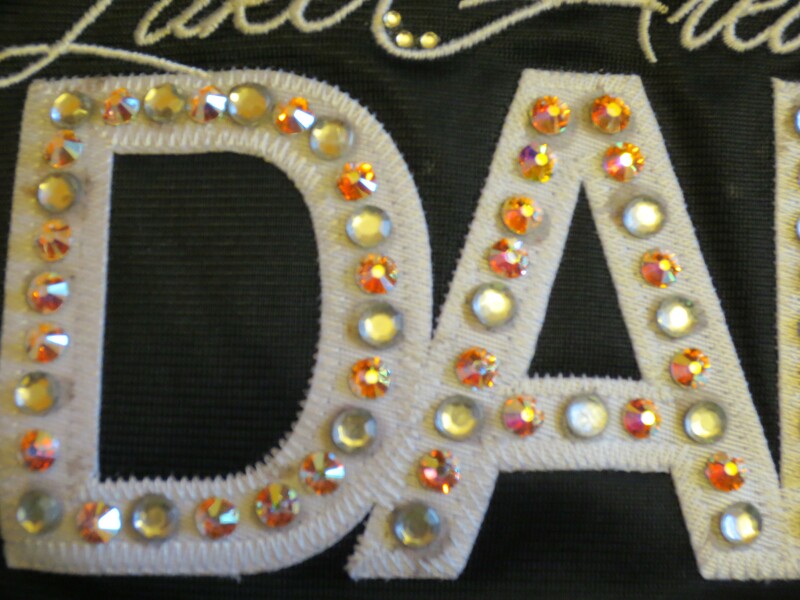 On my other post: https://dancem0m.wordpress.com/2012/03/09/my-rhinestoning-experience-using-gem-tac-vs-e-6000/ several different people posted different places they’ve bought rhinestones from. 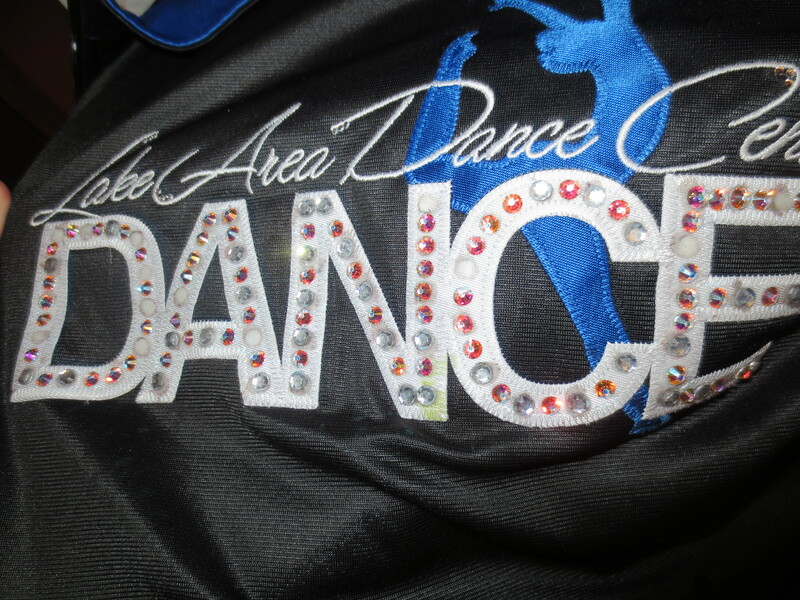 I’ve also heard some of the dance moms have gotten their rhinestones off Amazon.com. Goo Gone is great at removing residue and not damaging the fabric! Does it leave an oily residue on the fabric? What do you think I can do? Stretch more???. Can you please help me?